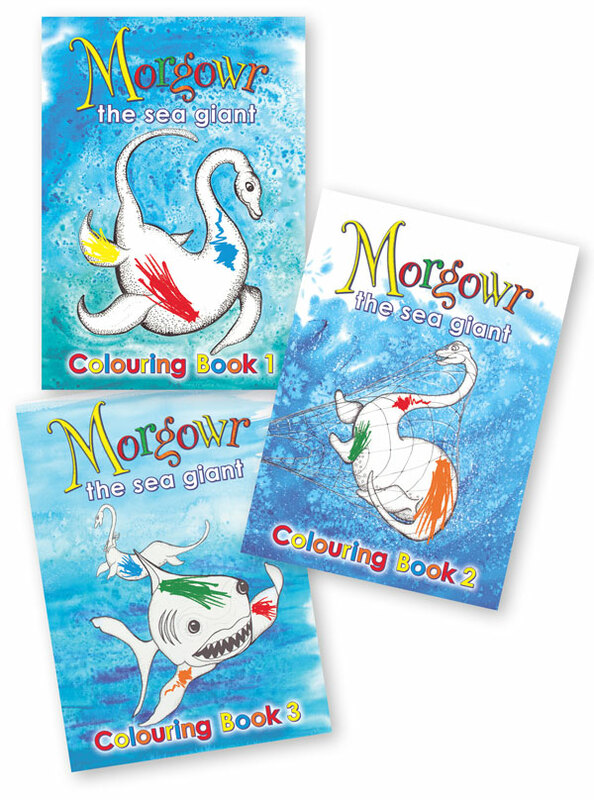 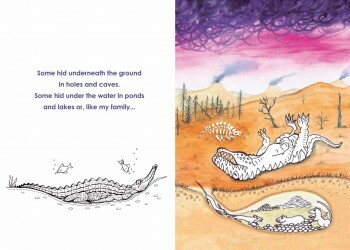 Morgowr the Sea Giant Colouring Books 1,2 and 3 follow the poem from the book The Ballad of Morgowr but with text for younger children. First sighted and reported in 1876, Morgowr (Cornish for ’Sea Giant’) is believed to live in Falmouth Bay and the Helford River Estuary. 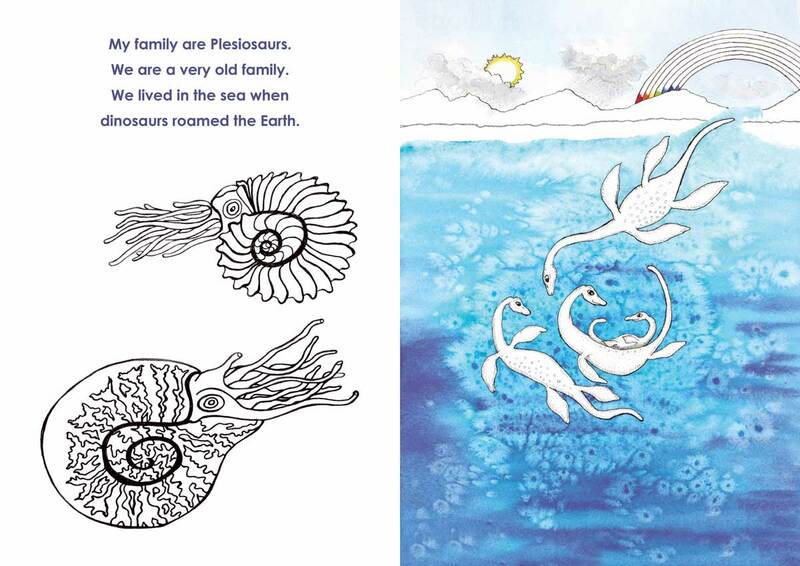 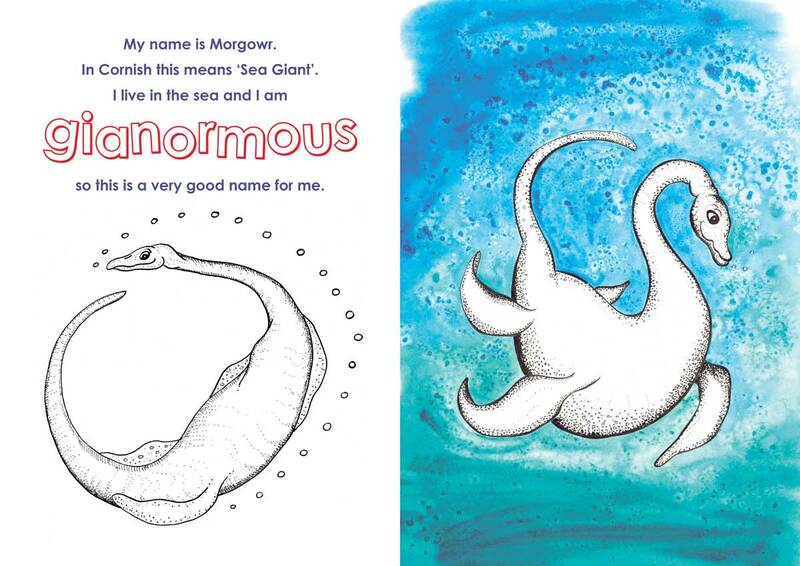 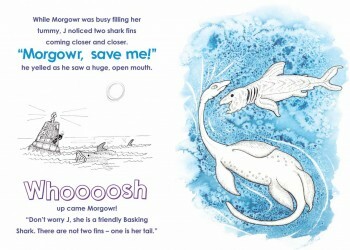 In the first colouring book, Morgowr (a Plesiosaur) tells her own story of how her family survived the Cretaceous extinction of the dinosaurs and why she came to live in Cornwall. 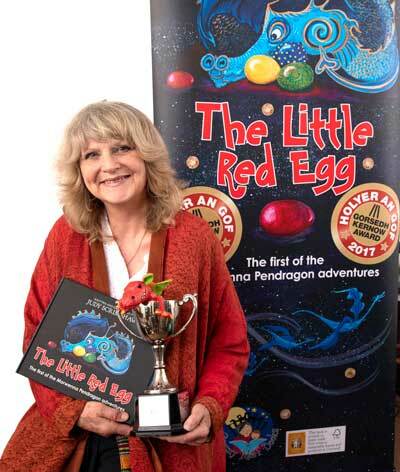 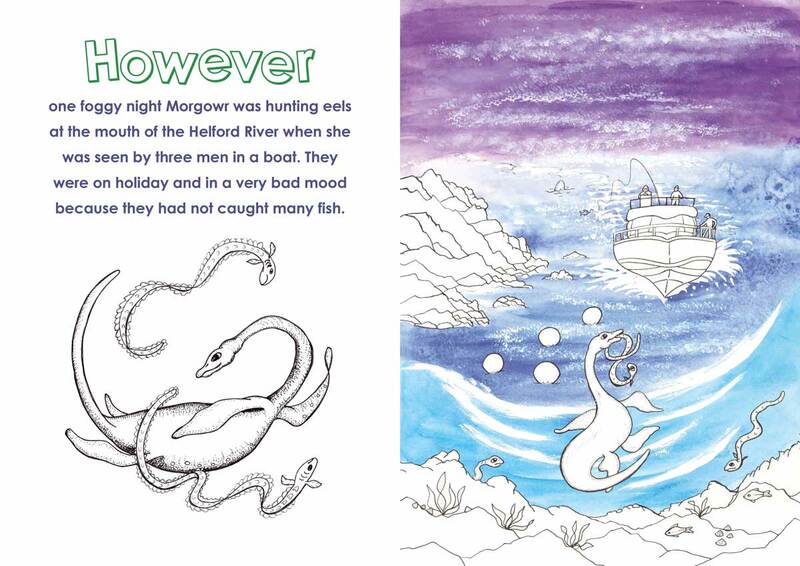 The second colouring book sees Morgowr being caught in a fishing net and following her adventures to find out how, many years later, she turns to stone by the magic of the Cornish language, sea mist and the light of the moon. 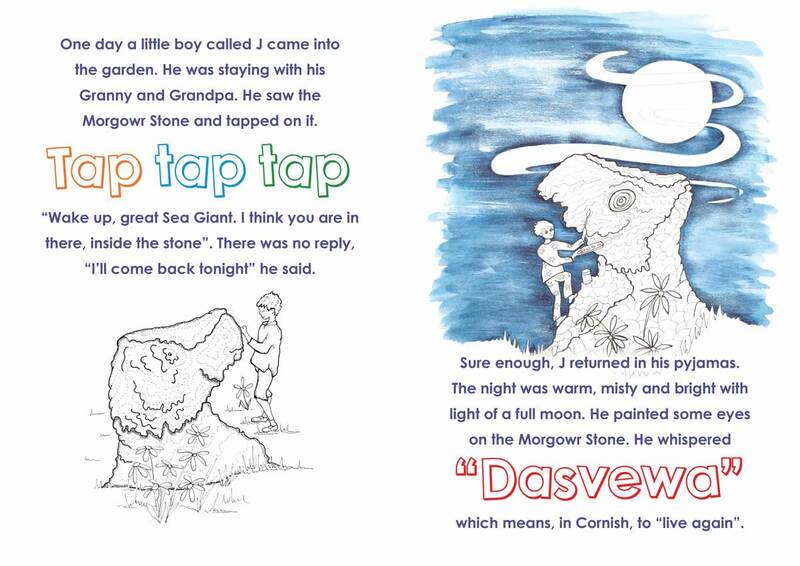 In the third colouring book, the “Morgowr stone” is magically changed back into a Plesiosaur by a young boy speaking Cornish on a misty, moonlit night. 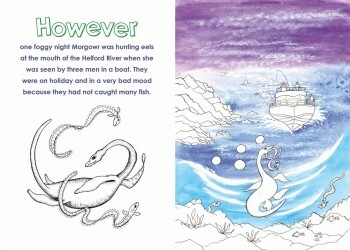 Together they slide into the creek and out to sea for adventures with two very different kind of sharks.